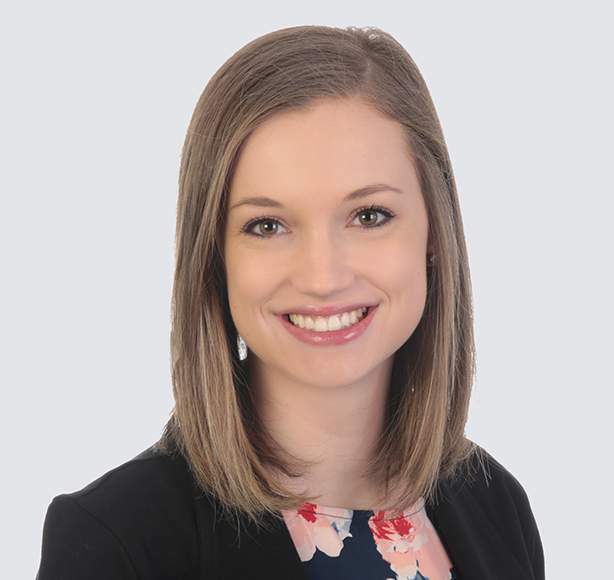 Lauren joined Nuventra in January of 2019 as a Marketing and Human Resource Specialist. Lauren received her degree in Public Relations with a minor in Marketing from Appalachian State University. She enjoys being involved in a variety of projects while working in both the marketing and the human resources departments. She looks forward to advancing her skill set and learning more about the pharmaceutical sciences industry.